Spaceflight R&D is inspiring a new generation to continue the quest for scientific exploration, educating the future leaders and decision makers of our country and the world. 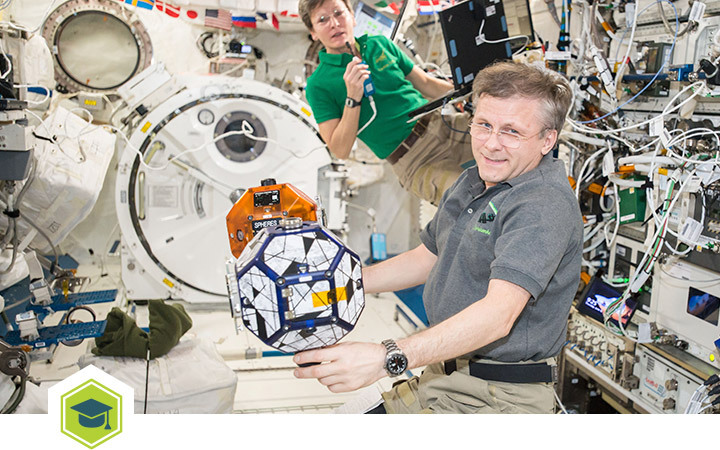 Achievements in ISS R&D provide a compelling resource for project-based learning and for using modern breakthroughs to illustrate traditional science concepts. To learn more about specific initiatives and the ISS National Lab's educational partnerships, visit Space Station Explorers. Today’s children are growing up in a technologically savvy world that we could not have imagined even 20 years ago. 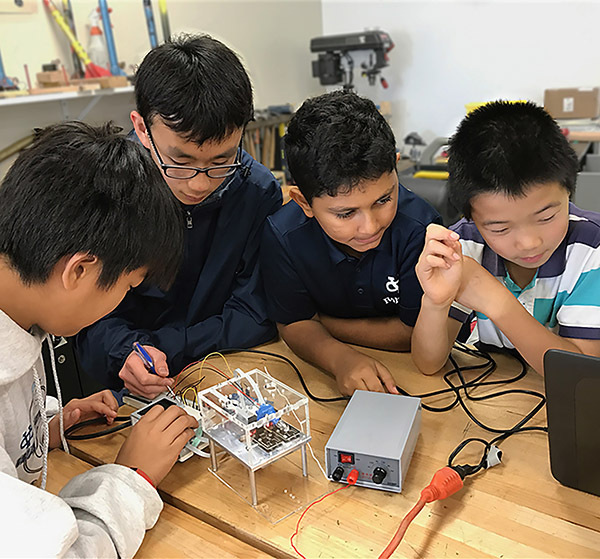 To keep our students competitive in tomorrow’s dynamic marketplace, we must motivate and inspire today’s youth to pursue careers that will ensure our country can continue to thrive in the science, technology, engineering, and mathematics (STEM) industries that drive the international economy. This need has sparked a revolution in the U.S. education system, with our government pushing for educational approaches that will arm students with the career-related skills and knowledge they need to excel. 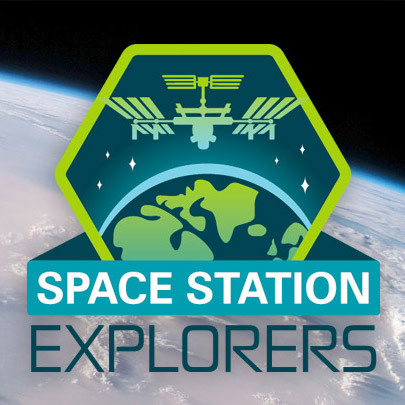 To learn more about specific initiatives and the ISS National Lab’s educational partnerships, visit Space Station Explorers. Space Station Explorers makes STEM learning exciting through unique programs and products related to the International Space Station. Explore this site to learn about the people, technology, experiments, and our educational programs! This database shows recent, current, and upcoming ISS National Lab research projects that seek to improve quality of life for those of us here on our home planet. 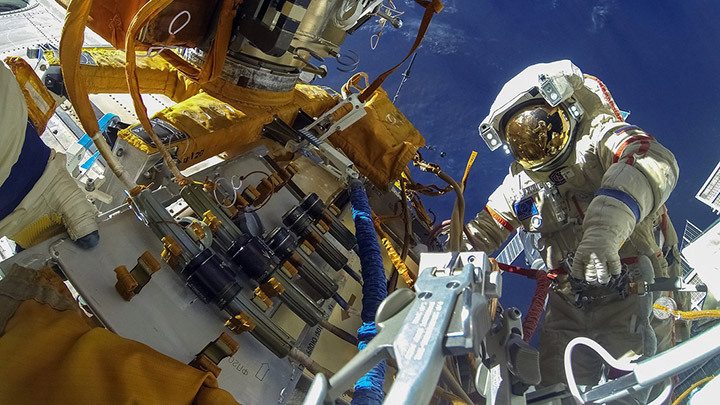 The effects of microgravity are pervasive and wide ranging. Learn how research onboard the ISS National Lab takes advantage of the unique space environment to make advances in a range of disciplines including life sciences, physical sciences, technology development, remote sensing, and education. The ISS National Lab is managed by the Center for the Advancement of Science in SpaceCASIS, under agreement with NASA.